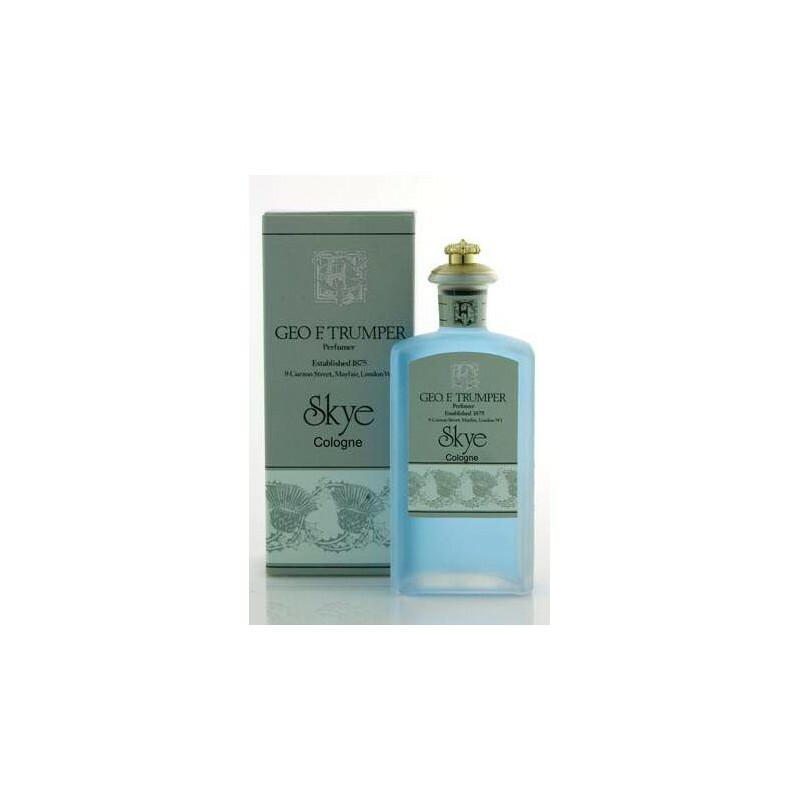 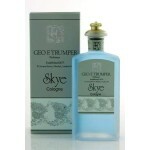 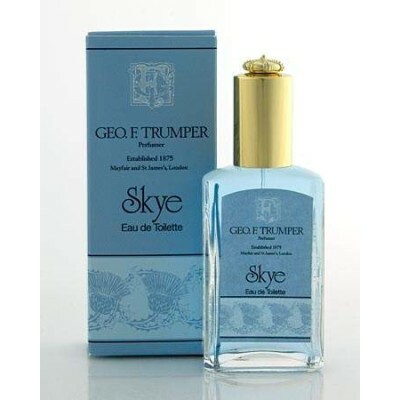 Geo F Trumper Skye Cologne. 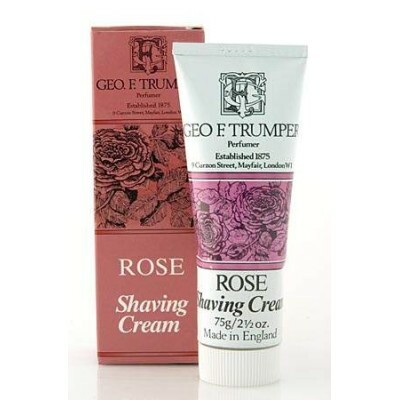 Strong, fresh tones of Rosemary are enchanted by the leafy-rose aroma of geranium bourbon. 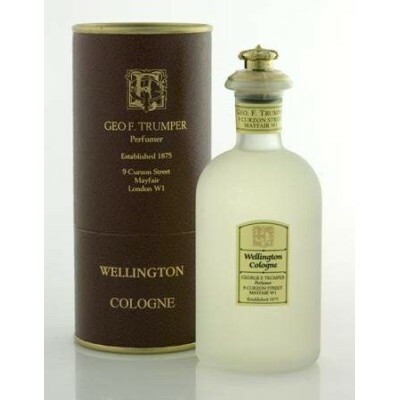 Bewitching top notes of floral-jasmine Ylang Ylang arch and fall amidst the sensual notes of musk. 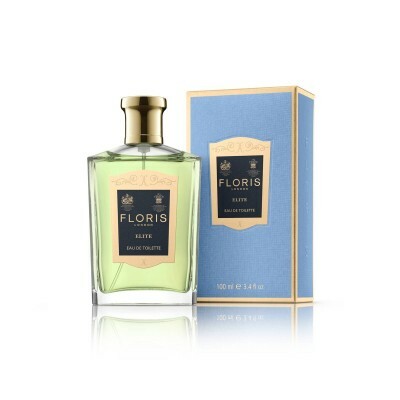 A distinctive bouquet made with a stunning blend of eleven essences in all. 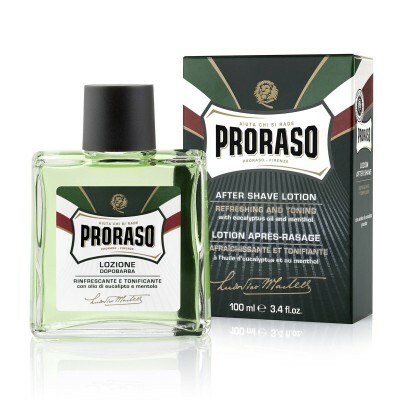 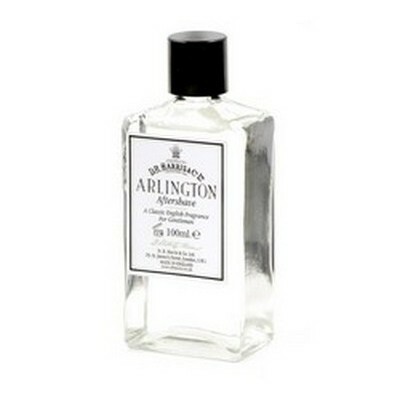 Supplied in 100ml crown-topped bottle. 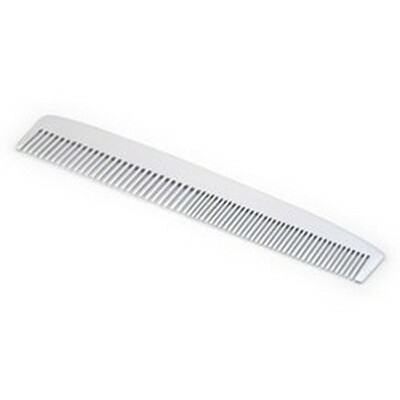 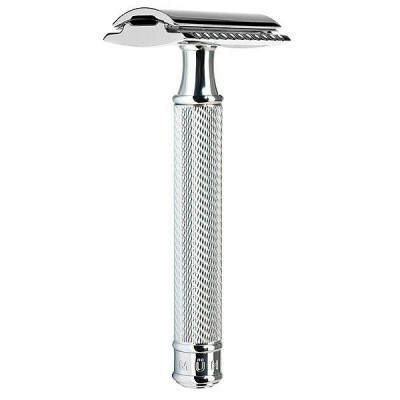 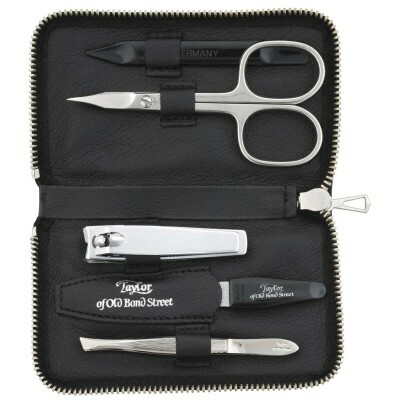 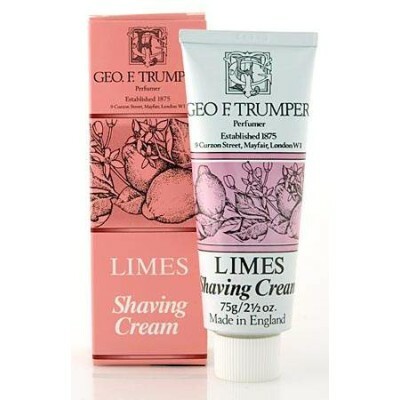 By buying this product you can collect up to 145 ShavingPoints. 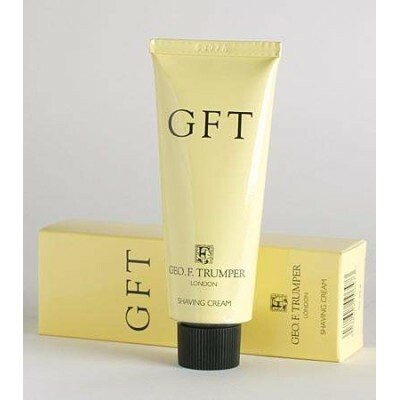 Your cart will total 145 points that can be converted into a voucher of £ 1.45. 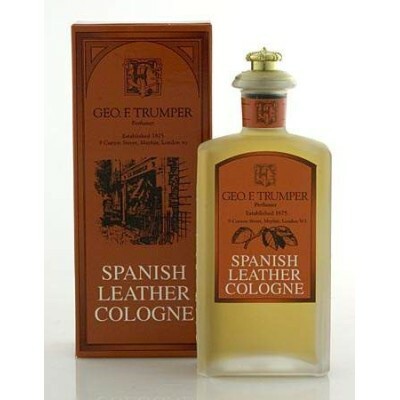 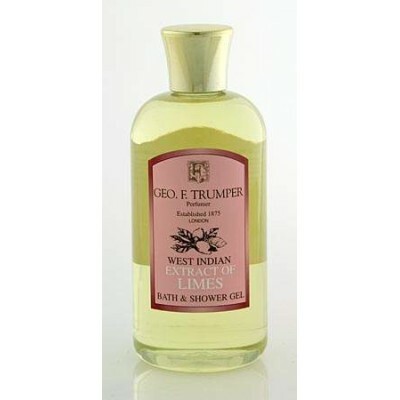 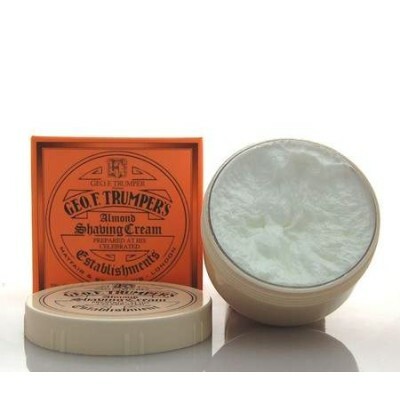 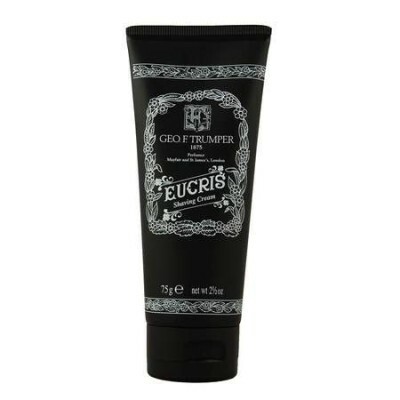 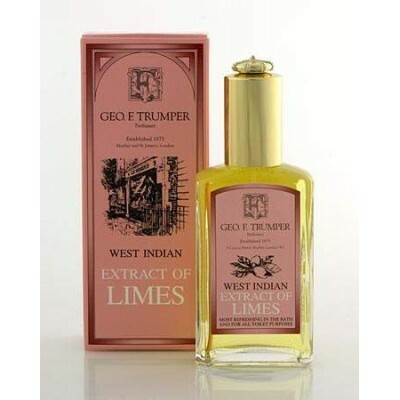 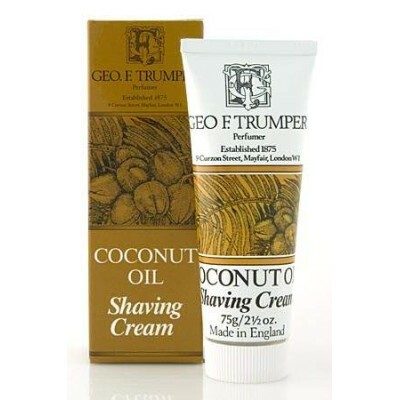 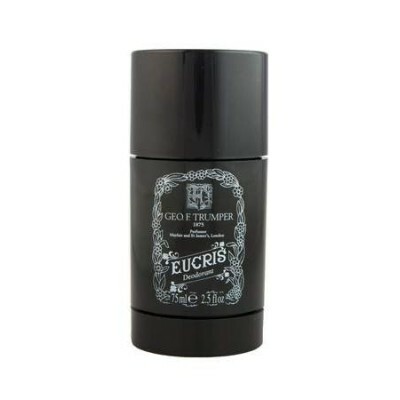 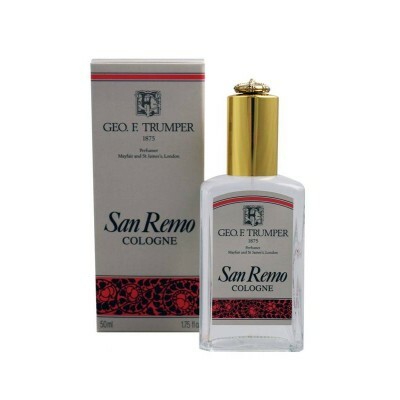 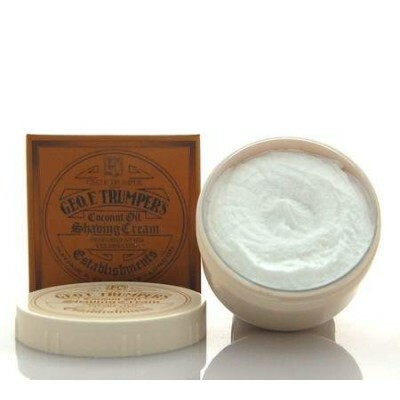 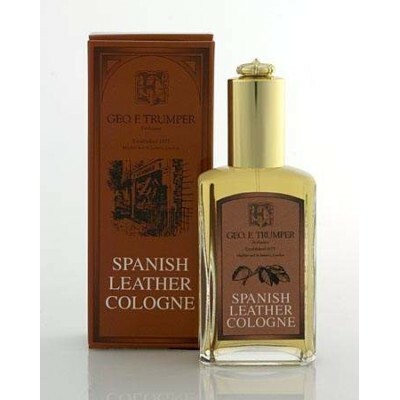 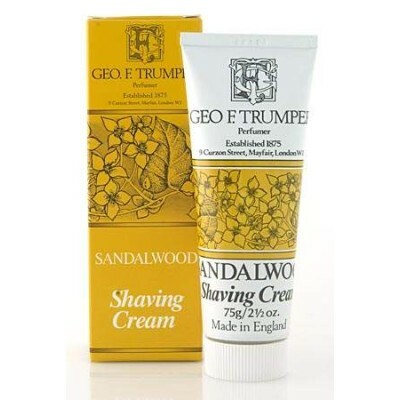 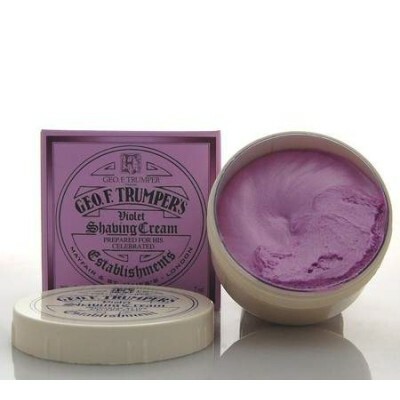 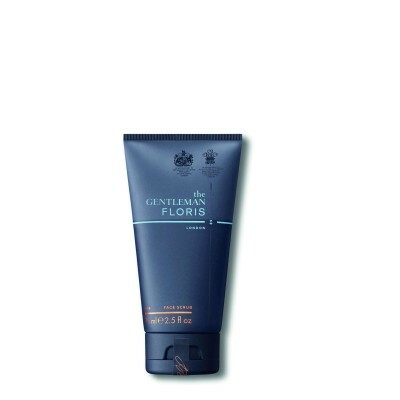 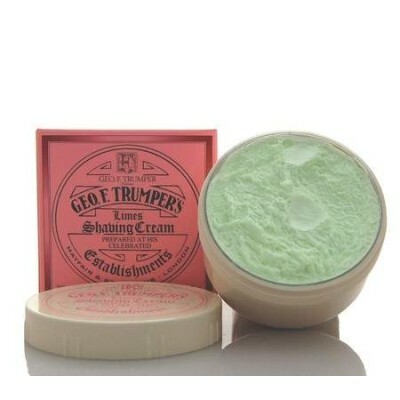 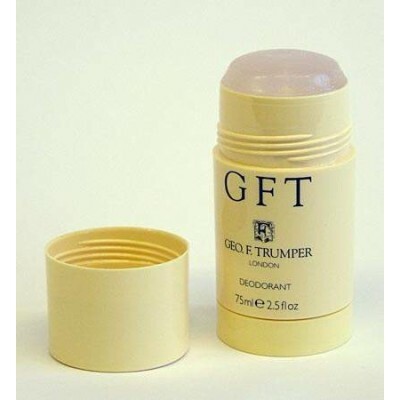 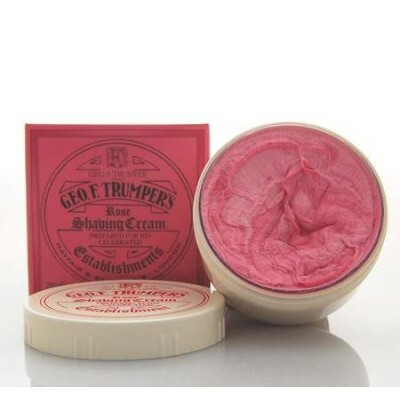 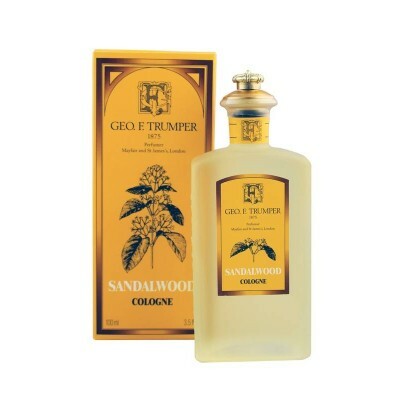 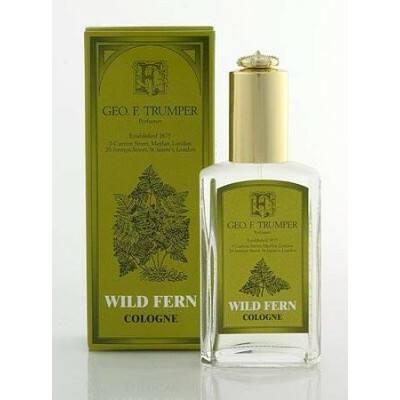 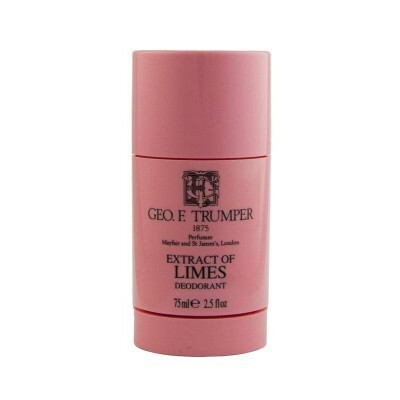 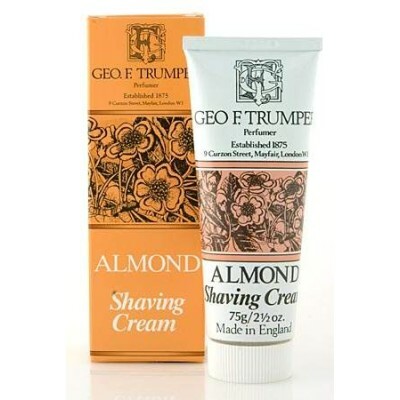 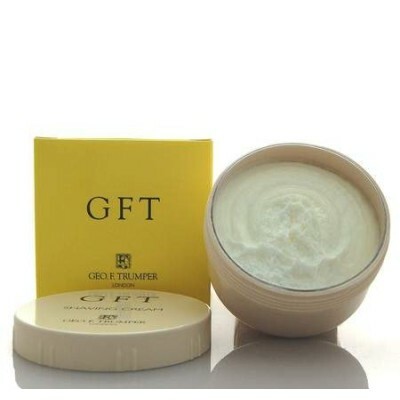 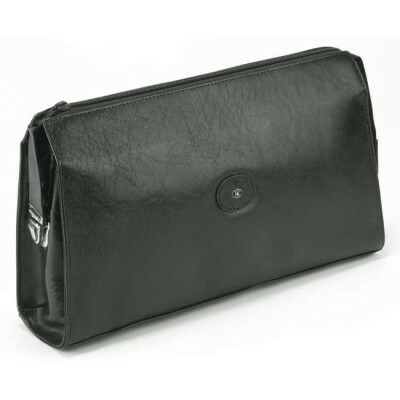 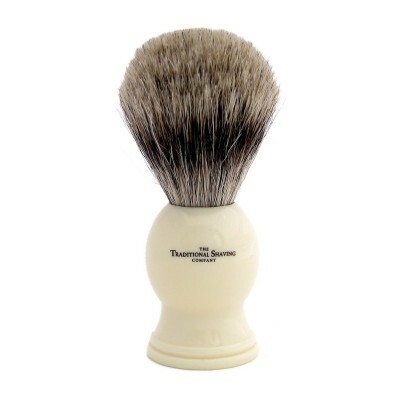 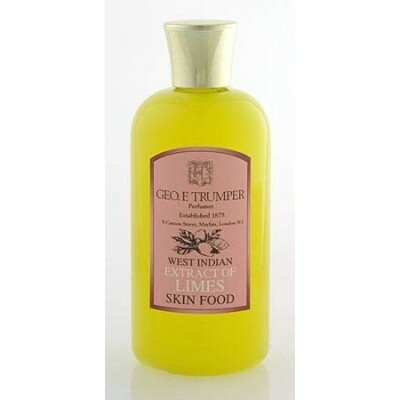 Geo F Trumper is know throughout the world for its matchless range of gentlemen's fragrances and grooming products. 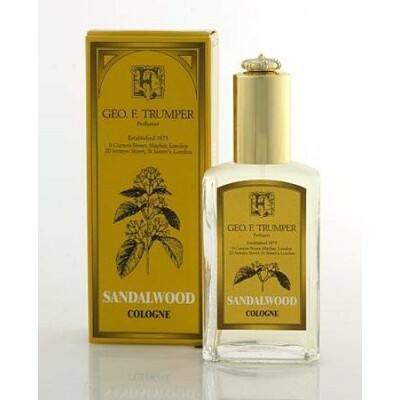 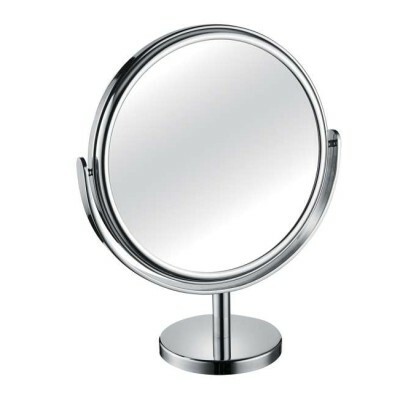 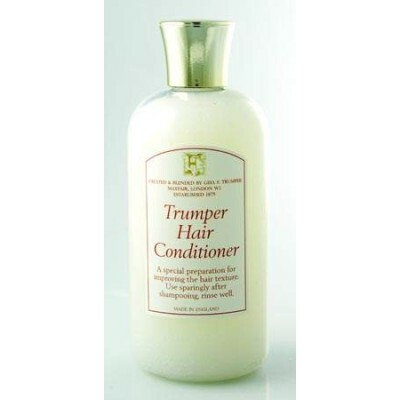 Trumpers offer a choice of over twenty colognes including their signature GFT fragrance. 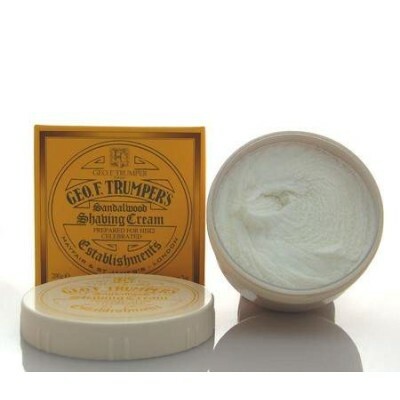 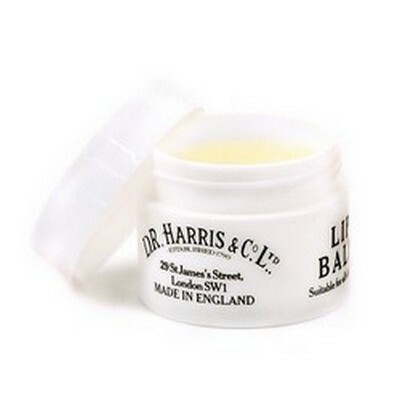 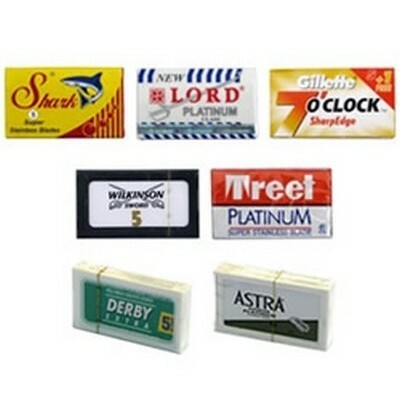 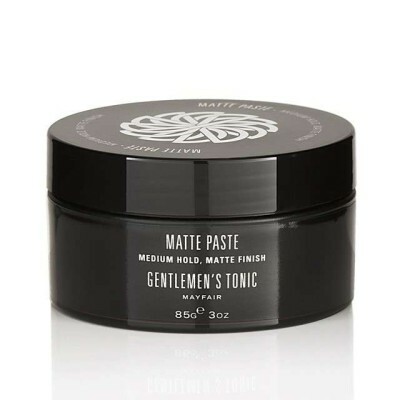 Their extensive range of products include shaving creams, shaving soaps, aftershave balms, skin foods, moisturisers, bath soaps and shower gels, deodorants and more. 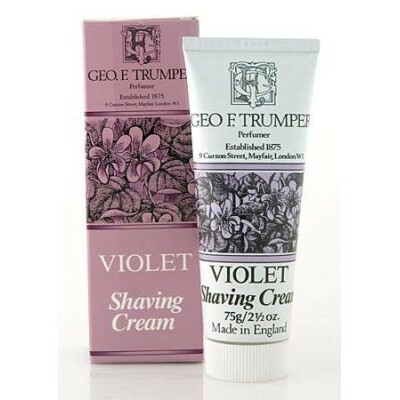 Established in 1875, Geo F Trumper have held a Royal Warrant since Queen Victoria over give subsequent monarchs.